Is Real Estate the Cashflow Solution? According to AARP poll, 61% of adults fear running out of money in retirement. Can Real Estate help with this fear? Possibly with a smart system. The 3 most important words in Real Estate Investing are Location, Location, Location. The Great Recession of 2008 caused many real estate investors to run for cover because of overleveraged properties and disappearing tenants. Cash short falls caused homeowners and investors to lose properties to foreclosure. With this knowledge can Real Estate be the solution to never running out of money in retirement? I believe it is part of the solution. I have heard that having a third of your money in Real Estate, a third in interest bearing investments, and third in stock investments can create a well-diversified portfolio. Joining us for our discussion on Is Real Estate the Cashflow Solution? Is Dr. K Kai Anderson who is in her Baltimore office. 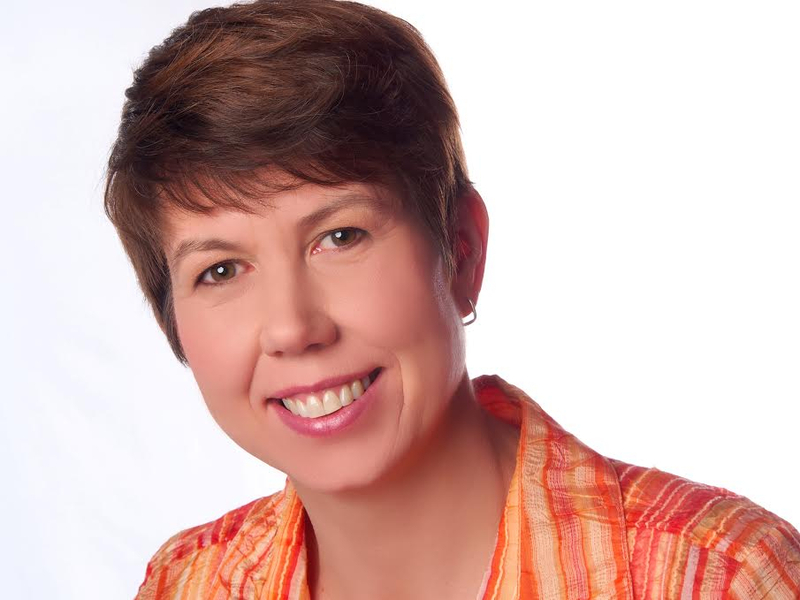 She is a Real Estate investor, landlady and author. Using rental property, she has locked in financial security, comfort and complete financial self-sufficiency for her own eventual retirement. Kai is now on a mission to inspire everyday working adults to protect their retirement dreams and late-life financial security as well. She is a graduate of the Investors United School of Real Estate Investing® and holds advanced degrees from Johns Hopkins University. 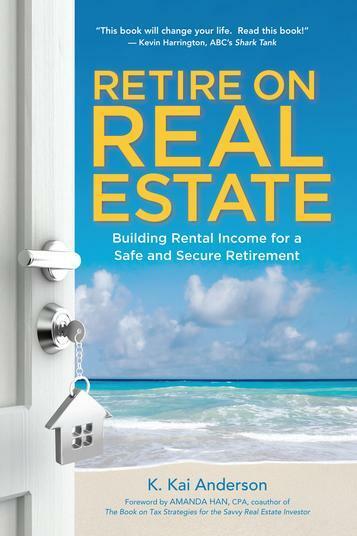 She is the author of “Retire On Real Estate: Building Rental Income For A Safe and Secure Retirement ” Welcome To Mastering Your Money, K Kai Anderson.